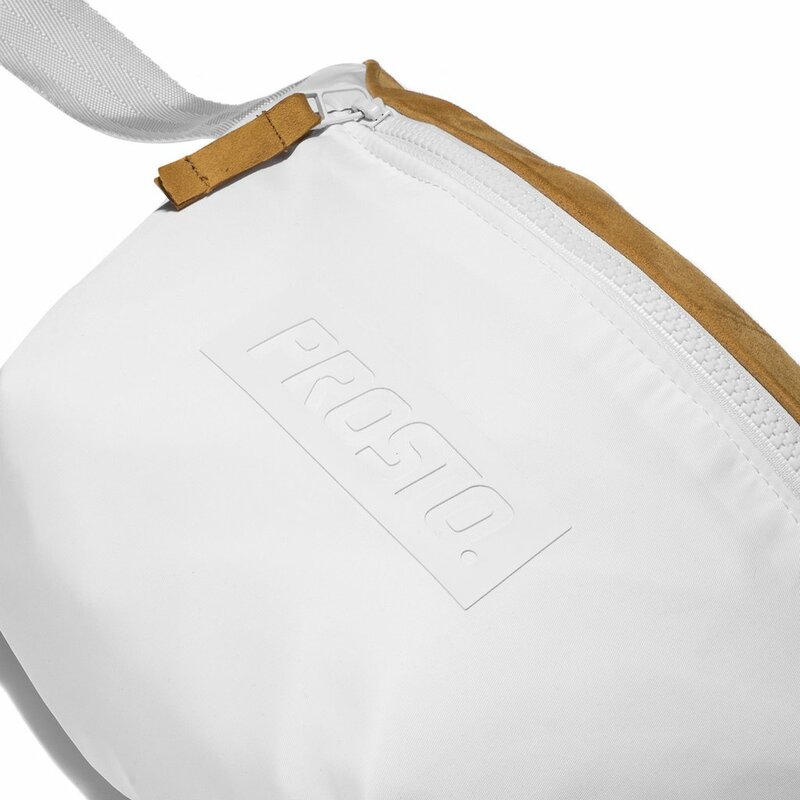 Urban bag featuring 3D foil logo at the front. 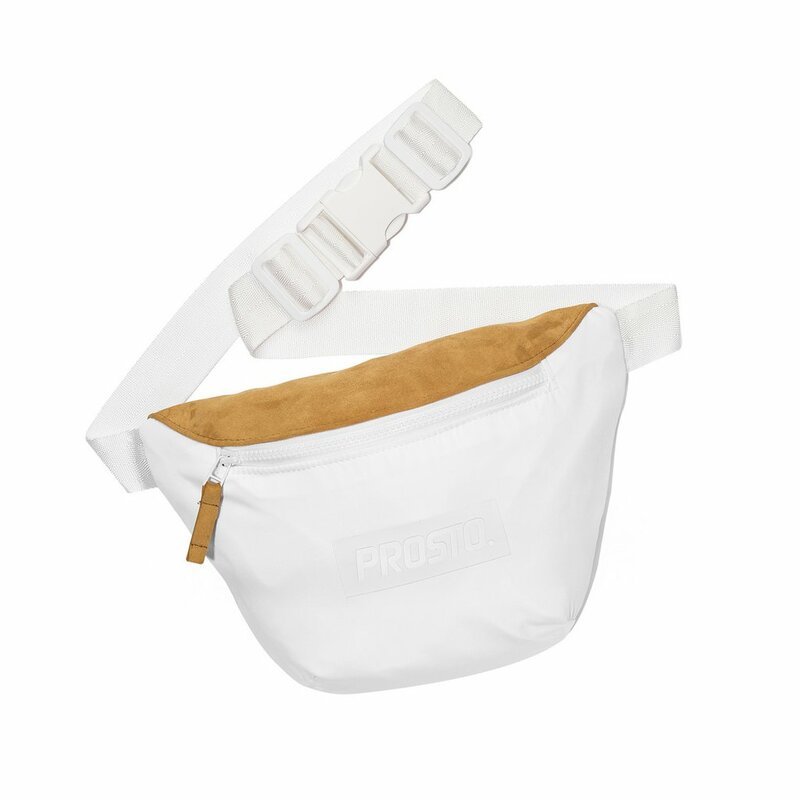 With adjustable strap and solid white buckle. Molded zip fastener with suede tag. Made of polyester with suede flap.